Amy and Mary welcome you to the Indian Head Massage Community Website. Our community has been set up initially as a Facebook group for anyone who is interested in Indian Head Massage in any way! 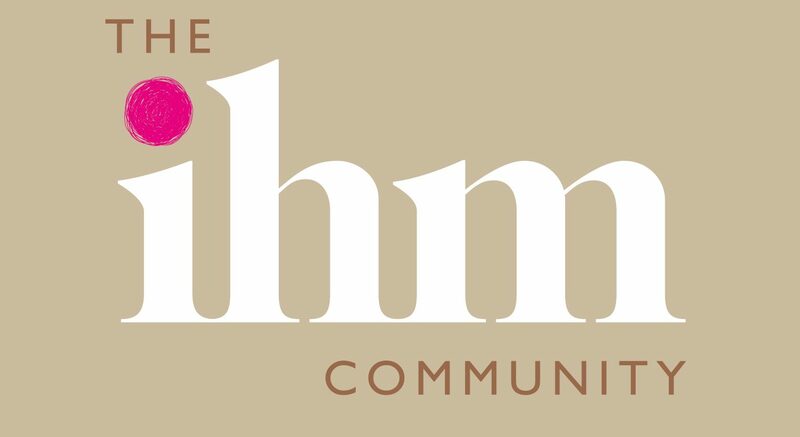 We are enthusiastic practitioners for IHM based in the UK and it is our desire to create a forum where we can share information and offer support to anyone who might wish to know more about this wonderful therapy. It is not a group exclusively for those who are qualified in Indian Head Massage. This is an inclusive community of people who may be qualified or wish to become qualified. Both Mary and Amy are highly qualified tutors in this therapy. The Community is not affiliated to any organisation, although we were brought together by our collective involvement in the establishment of the Association of Indian Head Massage (AIHM) where we worked together for 18 months. Please explore our website via the menu to find out a bit more about each of us and subscribe to our blog to receive notifications for our blog posts.